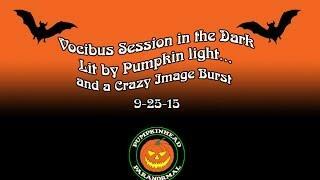 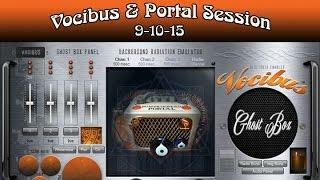 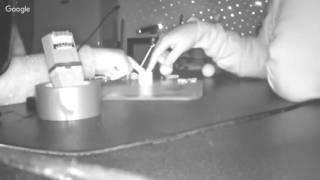 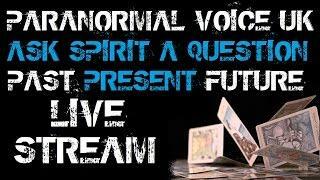 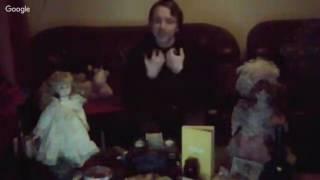 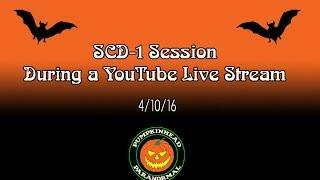 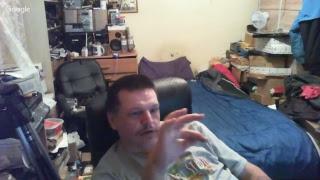 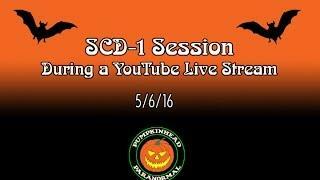 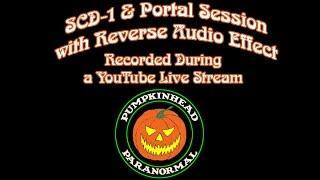 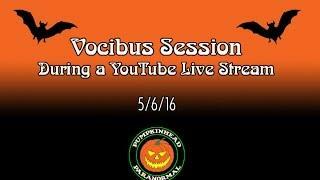 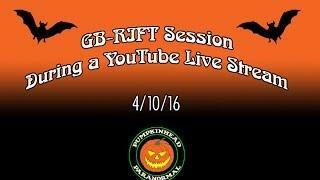 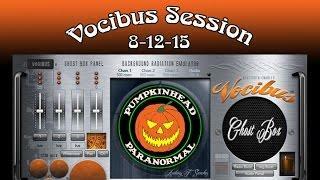 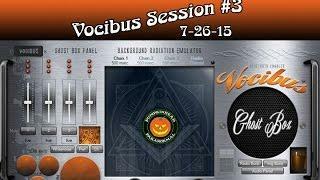 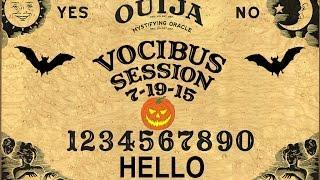 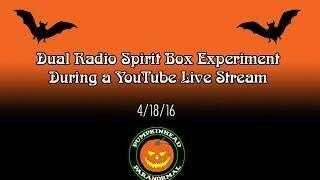 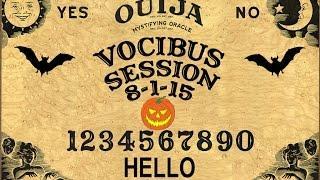 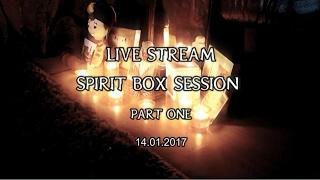 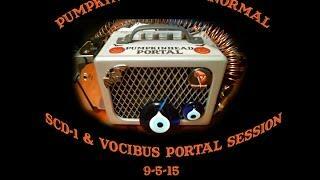 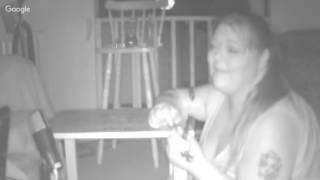 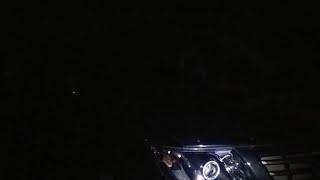 Vocibus Ghost Box session I recorded during a LIVE YouTube Stream on April 10, 2016. 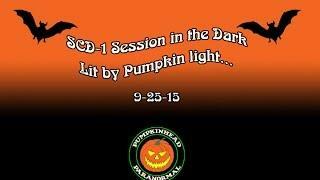 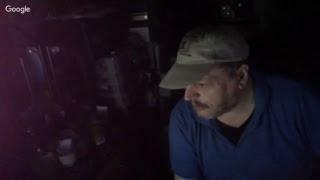 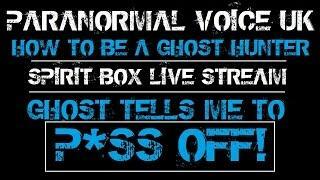 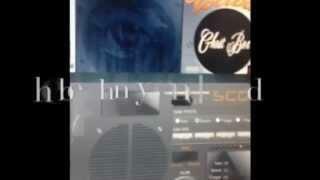 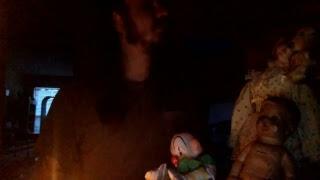 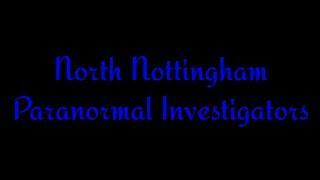 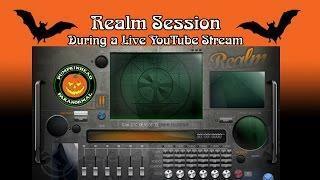 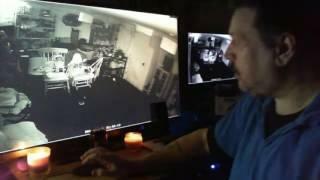 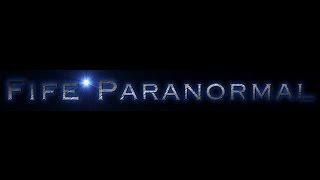 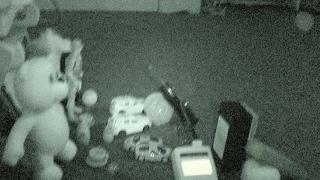 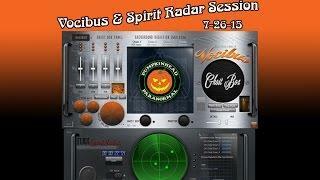 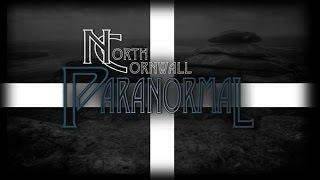 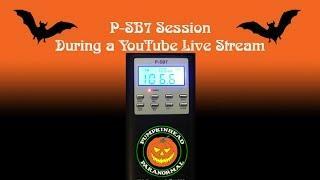 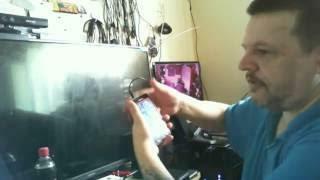 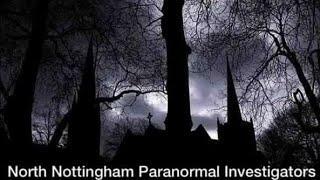 I recorded 4 sessions using 4 different GhostHunterApps ghost box apps during the live stream. 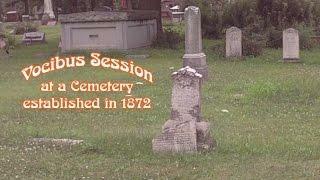 This was the third of those four sessions. 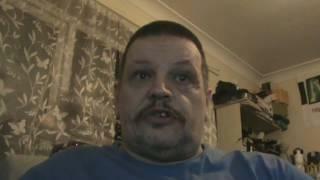 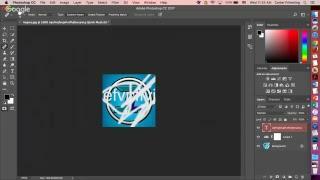 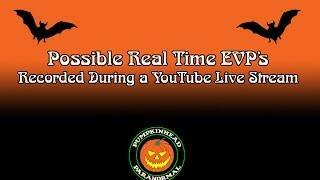 Sunday Night Live Stream. 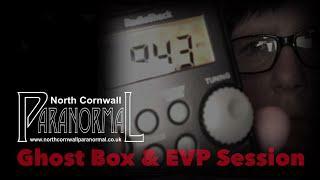 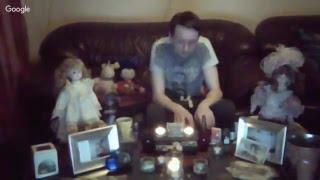 CoopBox, AfterLife Ghost Box, Pendulum,Ouija Board Session.